Produced by celebrated Spanish film mogul Pedro Almodóvar, Wild Tales is a pitch black horror anthology that’s both wickedly enjoyable and politically illuminating. Split into six segments that are interconnected through themes and tone instead of narrative, Damián Sczifrón’s unique effort fizzes with originality and snap. The opening vignette – in which passengers aboard a plane swiftly discover they’re each connected to the revenge-seeking pilot – sets the scene well, before other thrilling, extremely well drawn stories unravel in a haze of delirious exhilaration. A few of the segments lack the punch of others, but the fact they’re all underscored by the unsteady political and social climate of Argentina ensures they all have a purpose. 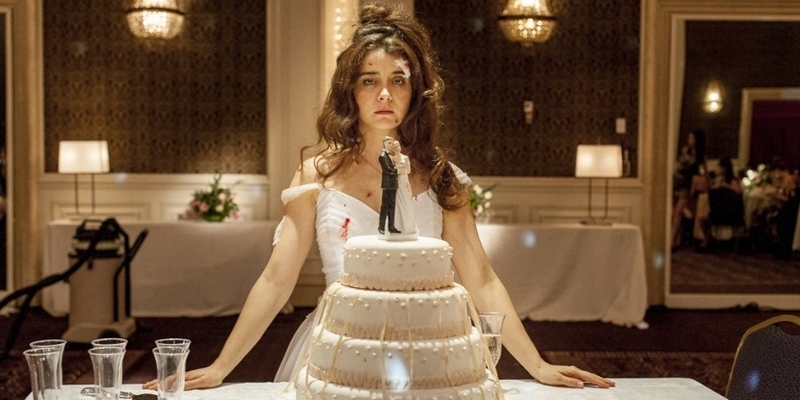 Superbly shot and nicely acted (Erica Rivas and Ricardo Darín are excellent), Wild Tales more than makes up for its flaws with its unabated highs. It’s a rare delight that incorporates, among other things, unreal payback, disorder and murderous deception with fine skill.